As Indian auto industry is moving towards the new emission rule, to be implemented from 1st April 2017, Kawasaki is offering a discount of Rs. 93,000 on its naked streetfighter ER-6n. The bike comes with the whopping discount across the country, as the dealers are trying to clear out their stocks. 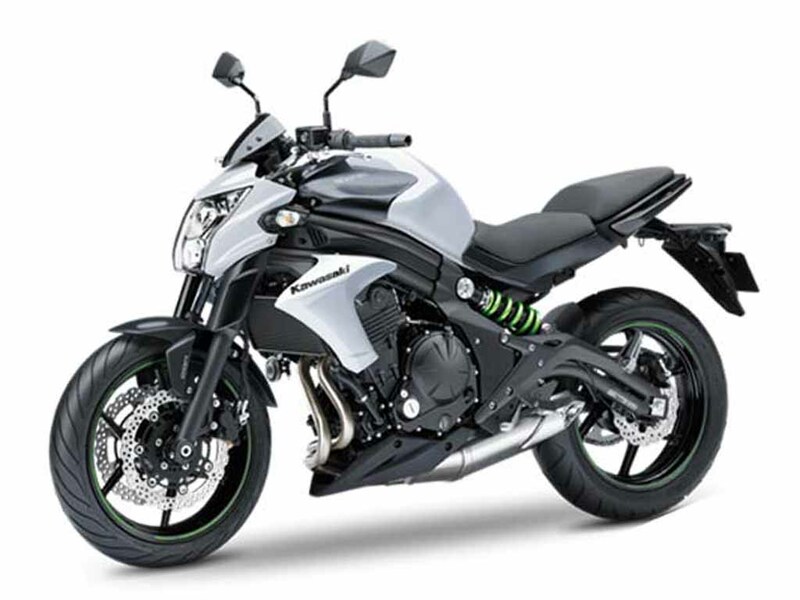 Kawasaki ER-6n comes with a price tag of Rs. 4.96 lakh (ex-showroom, New Delhi). With the discount, it comes priced nearly Rs. 1 lakh cheaper. However, the percentage of discounts varies from dealer to dealer, but the customers are expected to get a good deal as the deadline to meet the new emission rule is nearing. 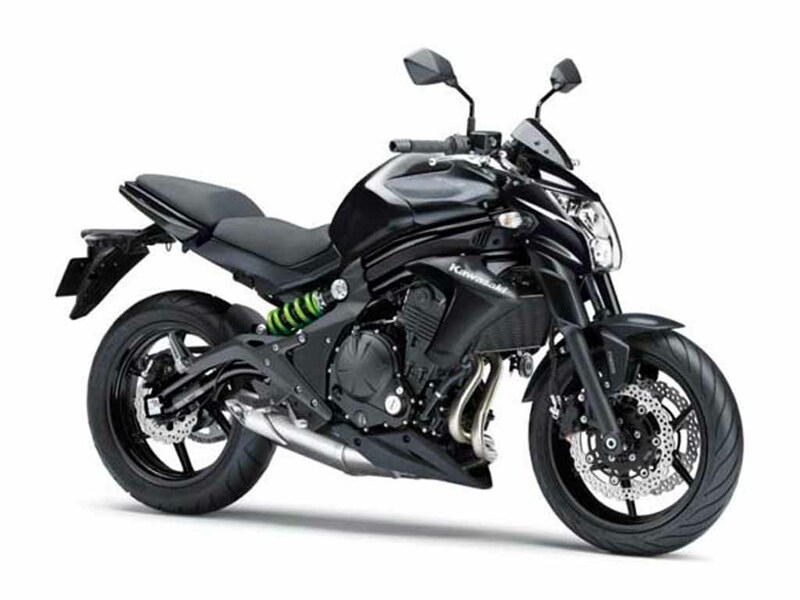 Kawasaki ER-6n is the most affordable model in the middleweight category from the Japanese brand. The 650 cc naked streetfighter bike shares its BS III compliant engine with the Kawasaki Ninja 650. The liquid-cooled, 4-stroke, parallel twin, DOHC engine is mated to a 6-speed transmission and it churns out 71 bhp of peak power at 8,500 rpm and 64 Nm of peak toque at 7,000 rpm. The bike is capable to accelerate 0-100 kmph in just 4.50 seconds with a top speed of 210 kmph. Mechanically, the bike is suspended on 41 mm telescopic front fork and single-shock absorber with adjustable preload at rear. Braking duty is done by a dual semi-floating 300 mm petal discs and a single 220 mm petal disc at rear. The 204 kg weighing bike competes against the Hyosung GT650N and Benelli TNT600i in its segment. 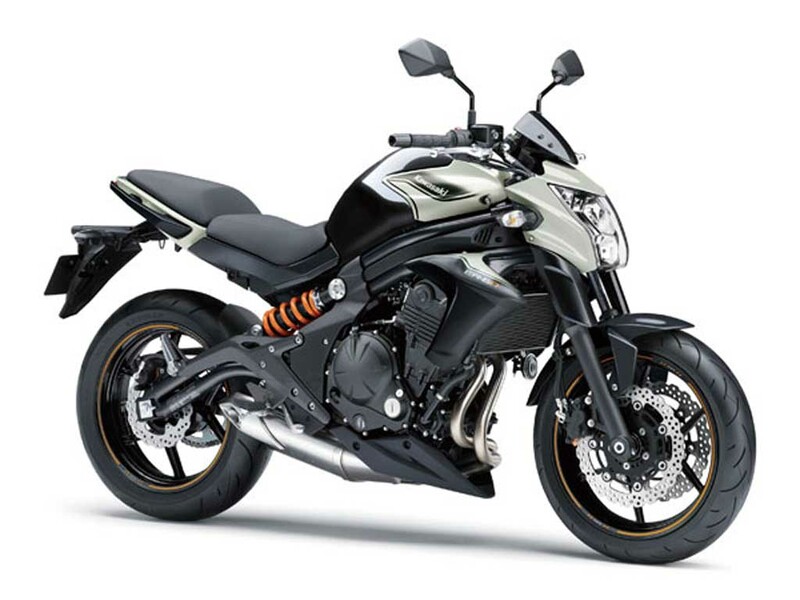 In terms of design, the bike appears very aggressive looking with its muscular body and sporty stance. With nearly Rs. 1 lakh discount, the Japanese bike manufacturer is expecting this premium bike’s sales to be accelerated. Meanwhile Honda too is offering its CBR650F with a discount of Rs. 1 lakh, and the reason behind that is same as Kawasaki ER-6n.